Star Wars: Episode VIII Gets a Release Date! With Star Wars: The Force Awakens just months away from hitting theaters, Disney has just announced that Star Wars: Episode VIII will be hitting theaters May 26th, 2017! This comes as a surprise since the next film in the Star Wars ‘Sequel trilogy’ will be only an 18 month gap from it’s predecessor, which is foreign to us Star Wars fans who have been used to the traditional 3 year gap. Another great thing to note is that we are now back in the Star Wars month of May, which as all of us fans know is Star Wars month (Star Wars day, May the fourth; 6 May film release dates). Another fun fact is that this release date puts Episode VIII exactly 40 years and 1 day from the release of Star Wars: A New Hope (May 25th, 1977). Star Wars: Episode VIII will be directed by ‘Looper’ legendary film maker Rian Johnson. We also have word that the first stand alone film will be titled “Rogue One” which will be directed by Gareth Edwards (Godzilla) and written by Chris Weitz (Cinderella, Antz). 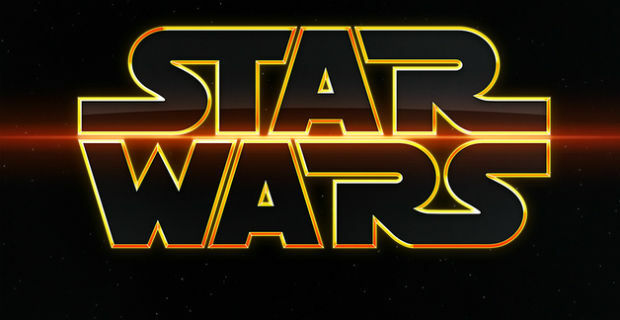 Star Wars: Episode VII hits theaters December 18th, 2015. OMG! I was terrified that probably we’d have to wait 3 years. Thanks!